Expensive goes hand in hand with quality and luxury. The automotive industry is developing rather fast what with the new car discoveries being made all over by car manufacturers. The year 2014 has seen several discoveries with the likes of Lamborghini getting into the market. Every year there some maddening new cars being released in the market and 2014 has seen quite several released. 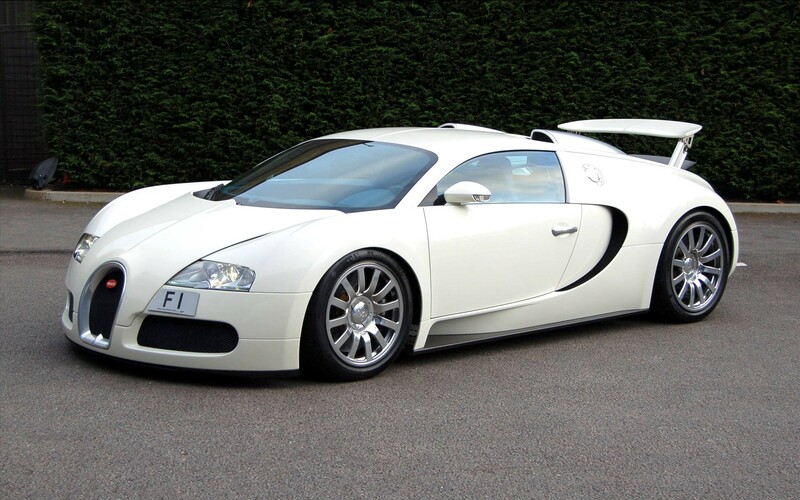 Here is a breakdown of the top 10 most expensive cars in the world. This super car from Denmark comes with a carbon-fiber body. This car can reach high speed of up to 375 km/h and has an acceleration of 0-100 km/h in just 3 seconds. It has a powerful 1104 hp, 812 kW thus making it quite a powerful engine. 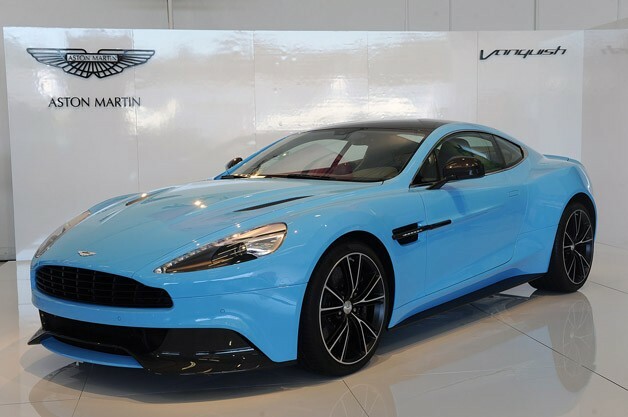 This V12 Vanquish is an Aston martin production since 2001. It got into limelight after appearing in James Bond’s twentieth movie, “Die Another Day” where it portrayed camouflage by turning virtually invisible. 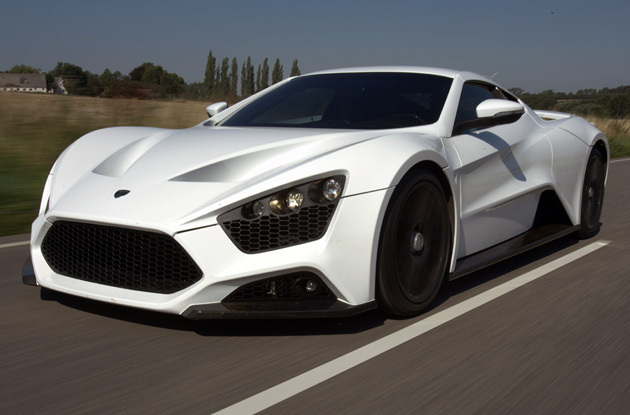 This super car is 5.9L powered with a 48-valve 600 V12 engine. This engine has got a production of343kW. It uses a fly-by-wire throttle and semi-automatic transmission. In 2004, an upgraded Vanquish featured in Paris Auto Show with an improved power output to 388kW. 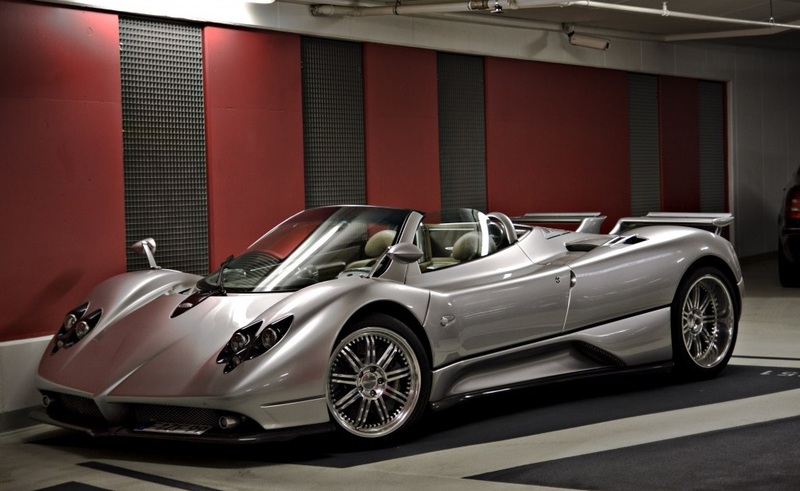 This super car was introduced in the year 2002 and has since seen many upgrades and developments. The LP640 featured in 2006 at the Geneva Motor Show in Switzerland. This powerful machine has a production of 640 hp from a 6.5L engine. It has a very improved performance, making it a very ideal super car. 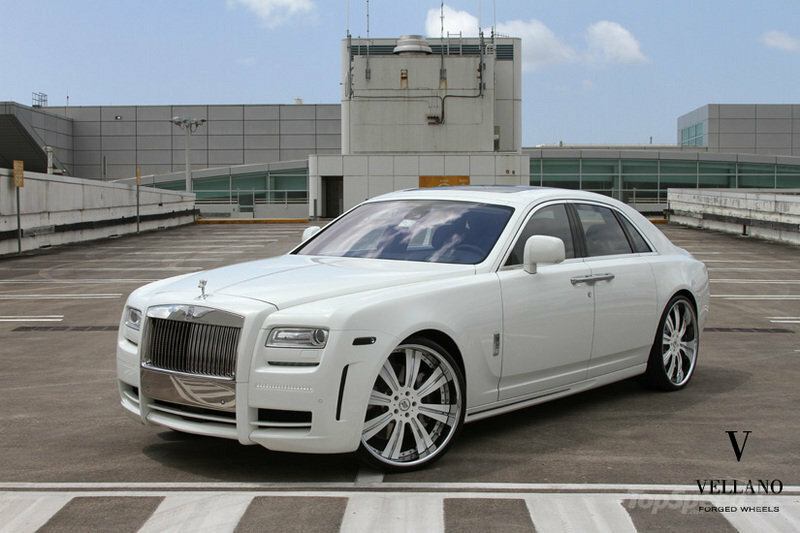 This Rolls Royce Motor cars production is a very luxurious car that boosts a strong and stable 6.8 L, V12 and 48-valve engine with a production of 453 hp- 338kW and 531 ft.lbf torque. This machine is made under the BMW ownership and the engine is a BMW’s V12 power plant brainchild. This super car is 1.63 M tall and measures 5.83 M long. It weighs 2485 kg and the Phantom comes with an aluminum body. What’s more? It can accelerate to 100km/h in just 5.7s. 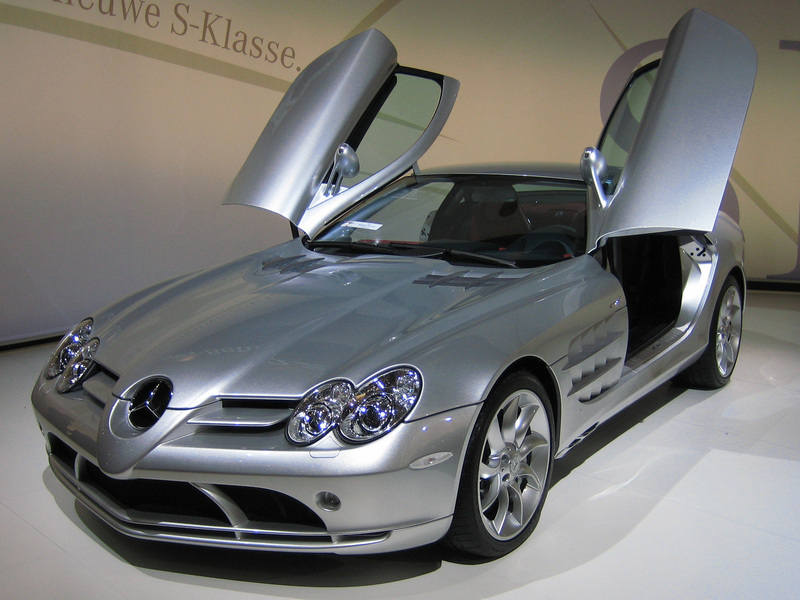 This super automobile is co-manufactured by both McLaren Cars and the DaimlerChrysler. It is usually assembled at the McLaren Technology Centre in England. This supercharged super car is powered by 5.5 L, V8 and dry sumped 900 engine. It boosts a production of 466.8 kW- 626 hp. It is quite fast and very stable. Well, this is a German super car that possesses the respect of the German machine. 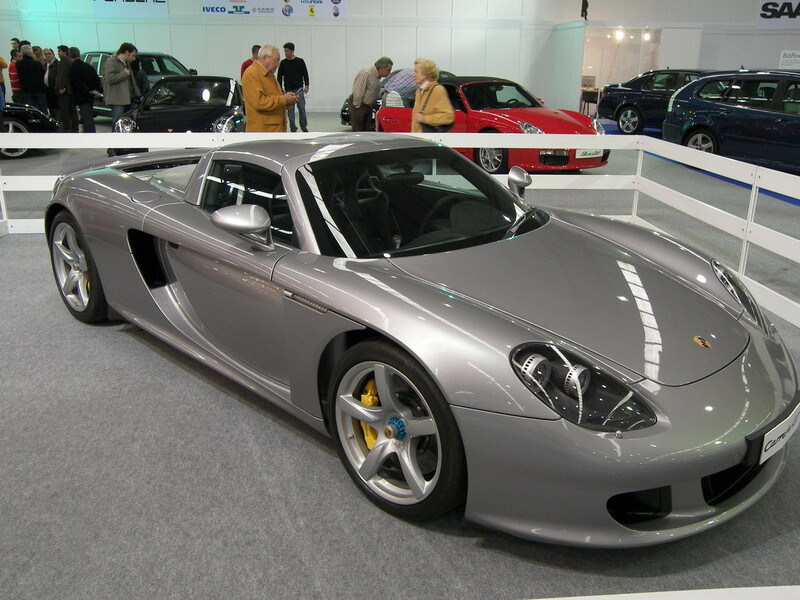 Made by the Porsche Company in Germany, this car comes with a supercharged engine that is 5.7 L powered. This V10 engine produces 612 hp, 450 kW has the guts to accelerate to 100 km/h in just 3.9 s. it is quite fast and has a speed limit of 330 km/h. 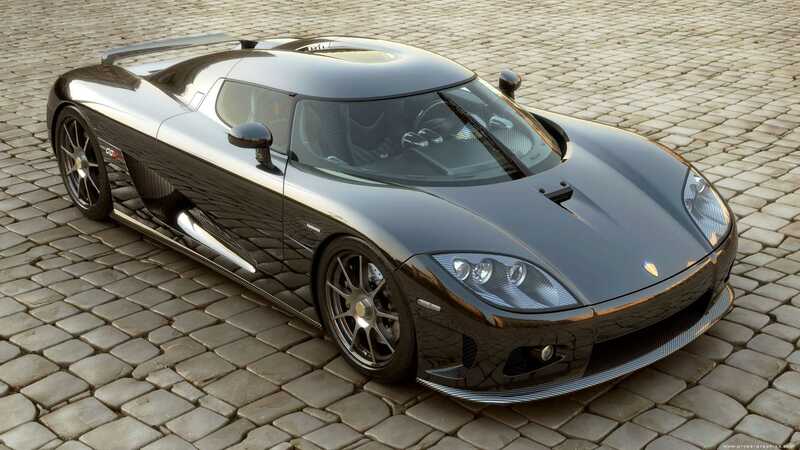 The CCX super car is the latest Koenigsegg model in the series. This model has been made to suit the US and has therefore used US specifications. This model is powered by a very strong 4 700cm3 V8 32- valve engine that is usually based on Ford architecture. This engine has received twin Rotrex centrifugal enhancement superchargers, 8.2:1 compression ratio and a 1.2 bar boost. This super engine has got a production of a massive 601kW while on 91 octane, 671kW while on biofuel and 634kW while on gasoline. There are so many developments in this model. Its power productions stands at 443 kW but there is a special model that produces 478 kW. It comes with a 374 km/h maximum speed and also has a very strong breaking system. And that acceleration speed! This car can accelerate from 0-97 km/h in 3.2 seconds. 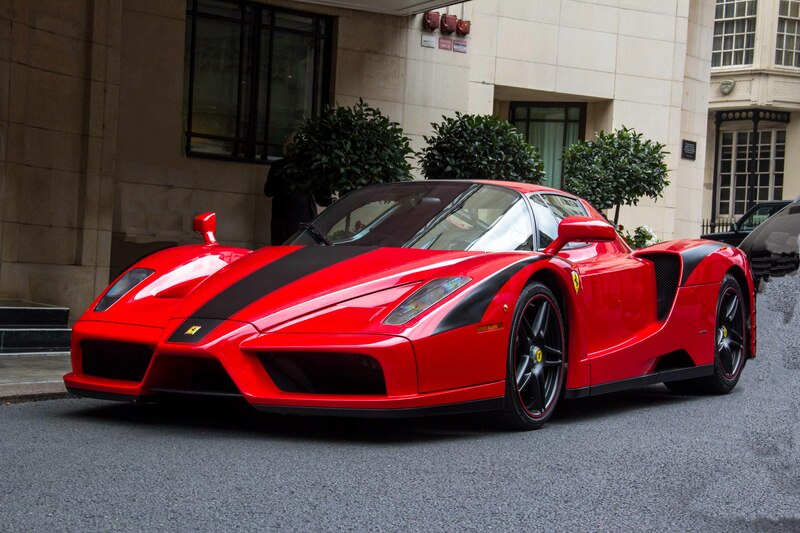 This super car is named after its founder, Enzo Ferrari. It has a 12 cylinder car uses the Formula One technologies such as sequential shift transmission, carbon-fiber body and carbon-ceramic brake disc system. Well, this is the world’s most powerful super car engine production. It has a very strong, stable and powerful engine that produces between 1020 and 1040 hp. This makes it second to none and actually away ahead of its closest rival. It tops the American and European markets for its powerful engine that propels it to high speeds. These cars are quite expensive, but the quality, out-of-this world features and the high end luxury makes their cost worth while. These cars will make all heads turn every time they take to the road. They add value to your life and the respect you get from friends and associates is quite heart warming. Therefore, if you feel that you need to take to the road in a style, consider purchasing any of these top 10 most expensive cars in the world.